The LORENZO CANA Modal scarf: This charming Modal scarf wears loose light and cuddly at the same time. 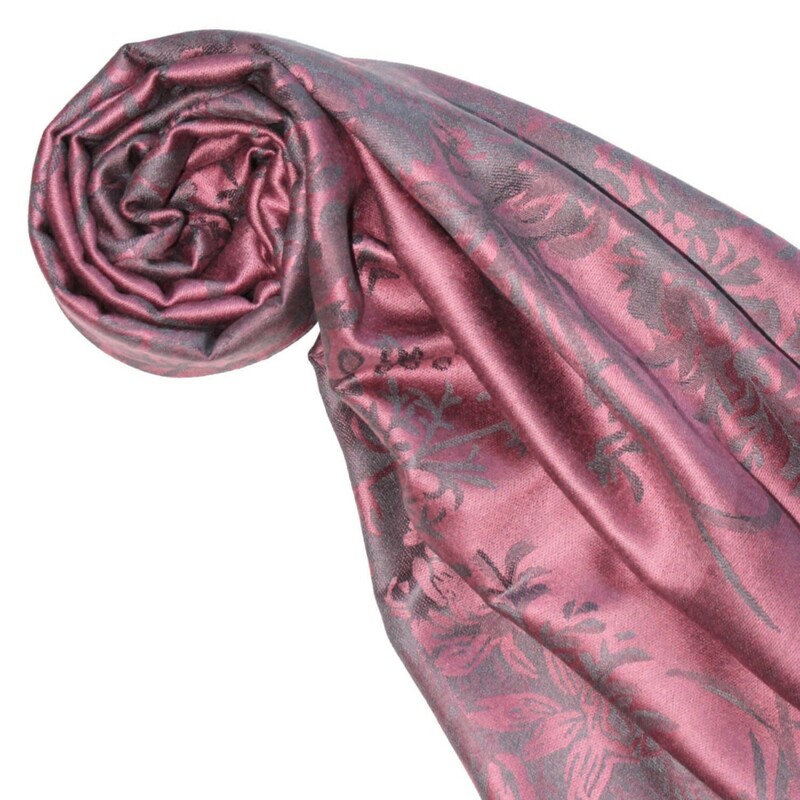 Made for the warm season and summer holiday, this sensual modal scarf with an exceptional floral pattern will enhance and complement your wardrobe. 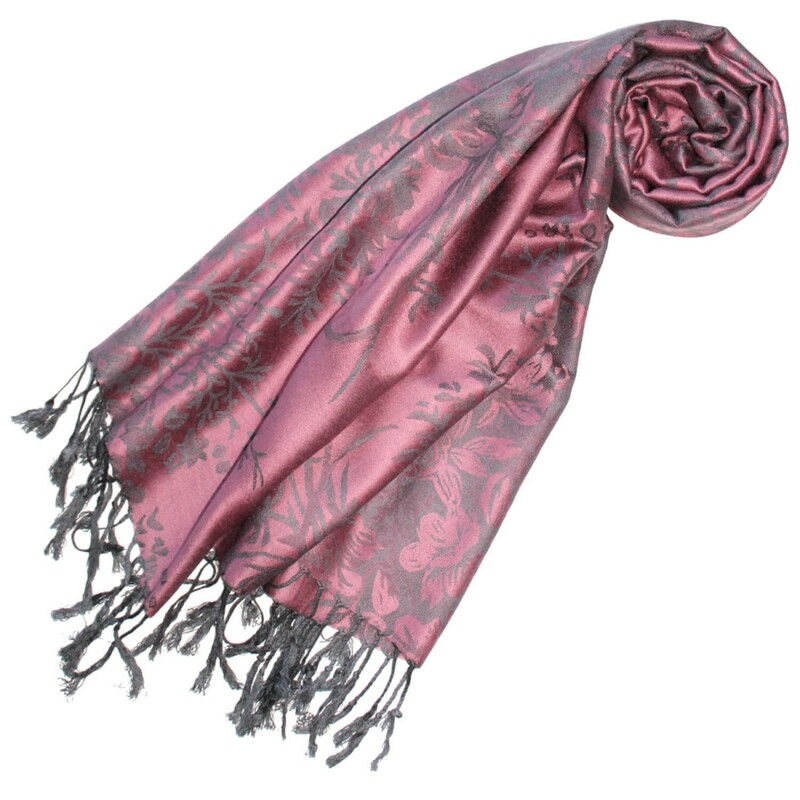 Smooth and flowing, the exclusive LORENZO CANA women's scarves and shawls made of 100% modal in harmonious, bright colors. 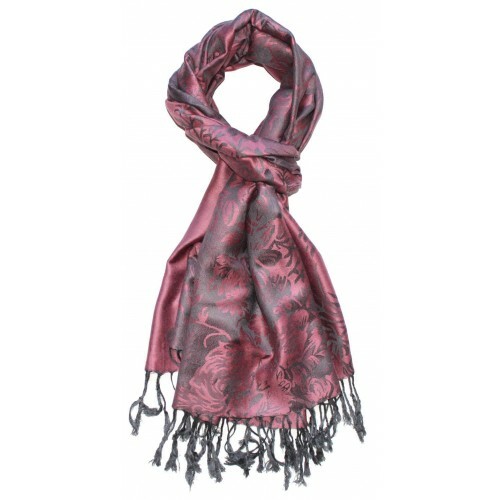 Buy this high quality ladies scarf in a charming floral pattern online at LORENZO CANA. 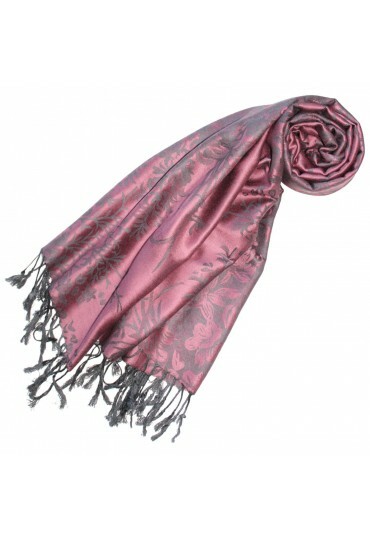 Our pashminas are a feast for all the senses. The lush and unique cloths from Modal are elaborately handcrafted. Each scarf is unique, small deviations from the pattern are therefore possible and emphasize the uniqueness of this product. This modal scarf looks particularly charming in the so-called waterfall and retro-binding techniques. Fold your XXL scarf into a big triangle. Now put it loosely around your neck, so that both the triangle and the two ends fall loosely after. Modal is a viscose fiber. The raw material used for this purpose is cellulose from nature. From this, the artificial fabric Modal is made. The cellulose for Modal comes from beech wood. Thus, modal is a sustainable raw material whose production is carried out in a resource-saving manner. It is dimensionally stable and very easy to care for.